Cruisers seeking an experience far from the madding crowd (and the opportunity to save 25% on fares) should check their travel diaries for September/October next year. That's when the graceful 170-passenger clipper ship Star Flyer will sail seven voyages to exotic ports in North Africa, Spain and Portugal as the busy Mediterranean summer cruise season draws to a close. Each cruise is discounted by 25% for bookings made before January 31. The cruises start with eight nights from Southampton to Lisbon on September 1 calling at Brest (France) and the Spanish ports of La Coruna, Vigo and Lisbon priced from $2679. From Lisbon on September 9, Star Flyer sails for six nights to Malaga (Spain) via Portimao, Portugal, Cadiz, Tangier, Gibraltar and Motril (from $1999). Then, from September 15 until October 20 there are five seven-night Malaga/Malaga cruises from $2339 calling at Casablanca, Tangier, Cadiz, Gibraltar and Motril. 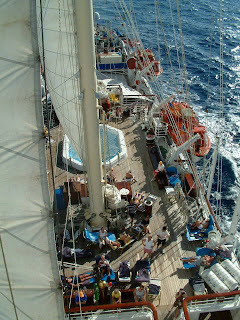 Star Flyer will then head across the Atlantic for a season in Costa Rica and Central America. 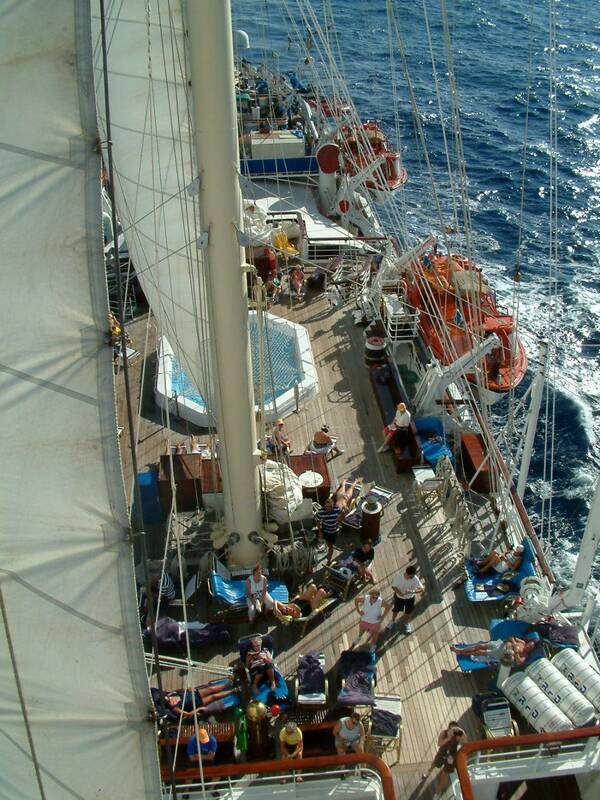 All prices quoted are after the discount, and include port taxes, all meals and entertainment on board.